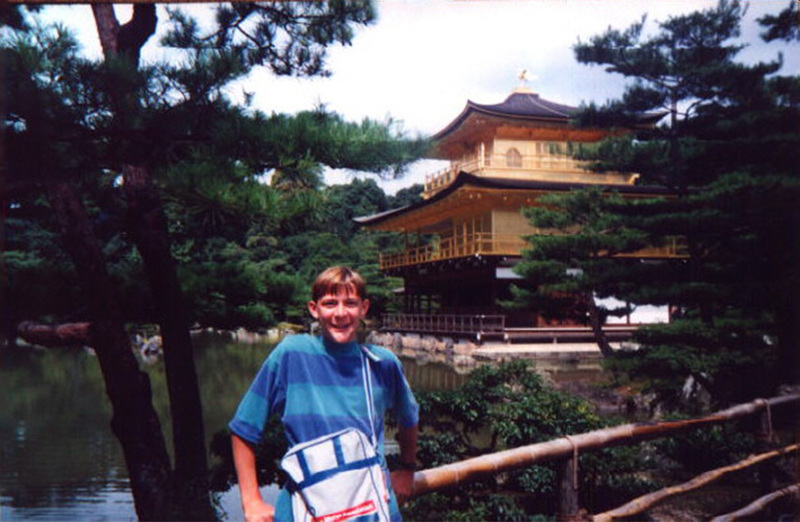 The feature image above shows me in front of the Kinkaku-ji, The Golden Temple in Kyoto Japan, 1993. Kyoto’s beauty and rich history stuck with me all these years since. I can easily see how visiting such a place dramatically changes your opinion. On August 6 and 9, 1945 the United States bombed Hiroshima and Nagasaki with the most powerful weapon the world had ever seen. It turns out, Kyoto was almost sealed to the same fate but was saved (at least partially) by someone’s personal experience. Kyoto was spared because of a personal intervention: the US Secretary of War, Henry L. Stimson, did not think it should be bombed. This story has been told many times, often as an example of how thin a line there is between life and death, mercy and destruction. But there’s an angle to this story that I think has gone overlooked: how the debate about targeting Kyoto led President Truman to a crucial misunderstanding about the nature of the atomic bomb. Fascinating and thought-provoking read: The Kyoto Misconception.